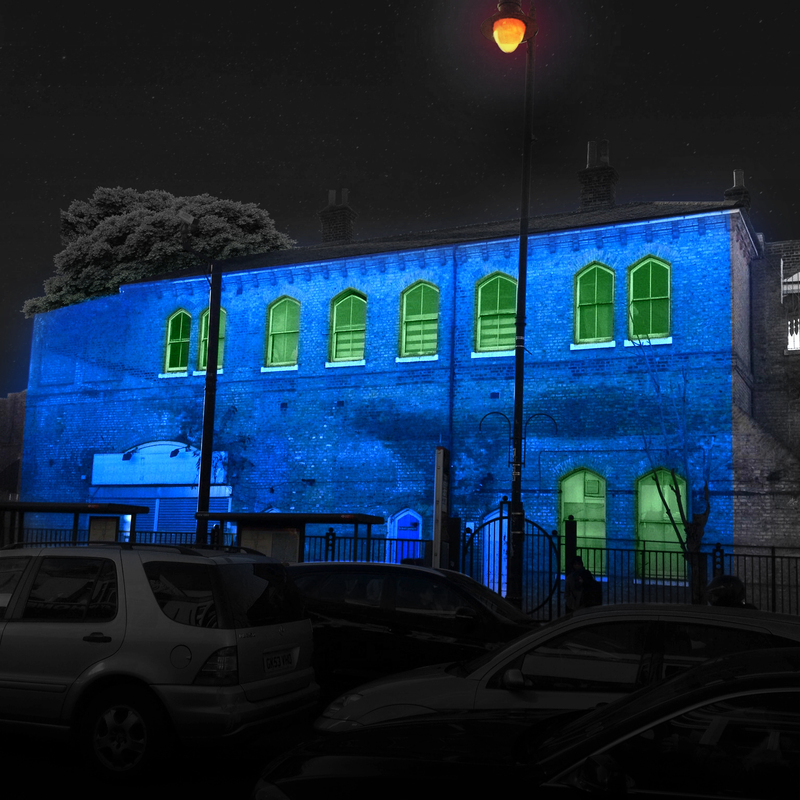 Passers-by will be treated every evening to an interactive light installation that cleverly responds to the trains as they go past. The lights will move dynamically and horizontally along the side of the building following the sound and speed of the passing trains. The installation uses real-time live data from Network Rail and an application specially designed for the project. The installation will be in place from Friday 8 February, 7 days a week for 6 weeks, from 5pm until the last train. This project is being delivered in partnership with Arriva Rail London and Network Rail.